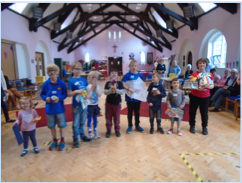 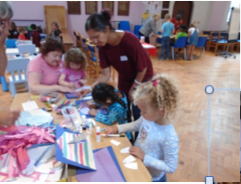 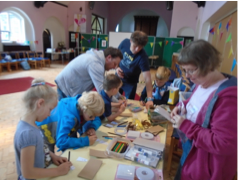 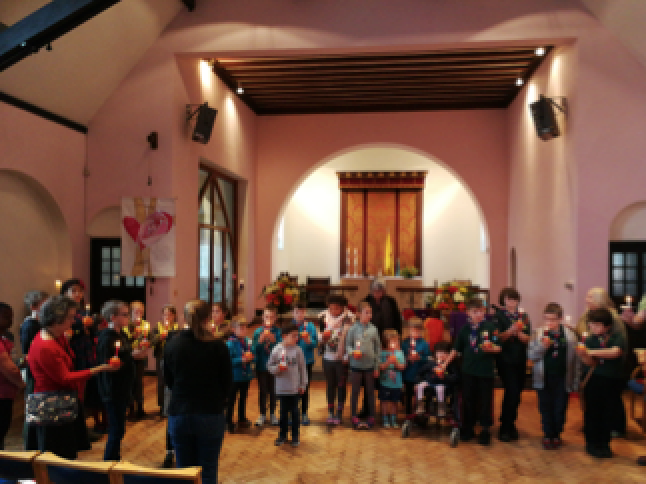 August 7th, 8th, 9th 2018 Hazelwell welcomed a total of 29 children to enjoy three mornings of "Messy Church" type activities based around the story of Standing Up For God . 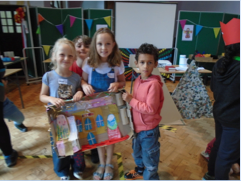 Working with the stories of David, Daniel and the woman at the well. 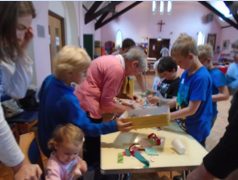 We sang, played, made things ate, drank and prayed together. 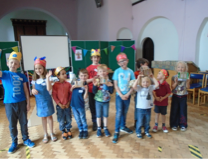 At the end of the week on Sunday at a special service we revisited the stories and shared all that we had made and learned with members of the congregation.